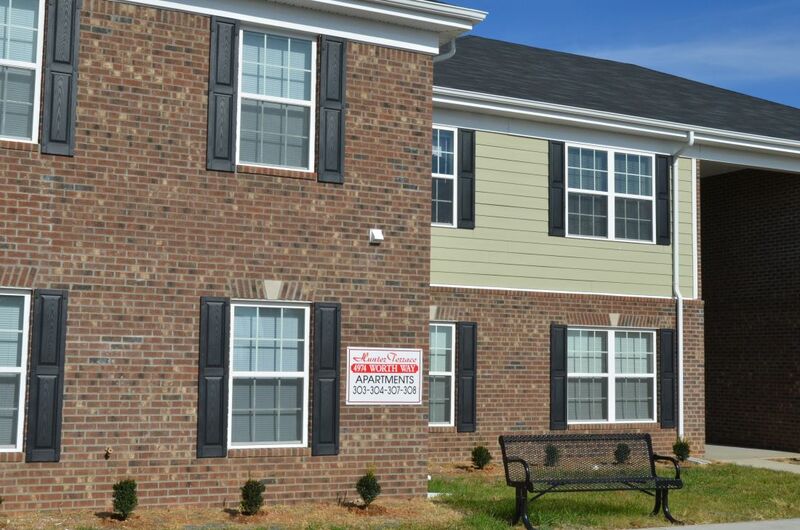 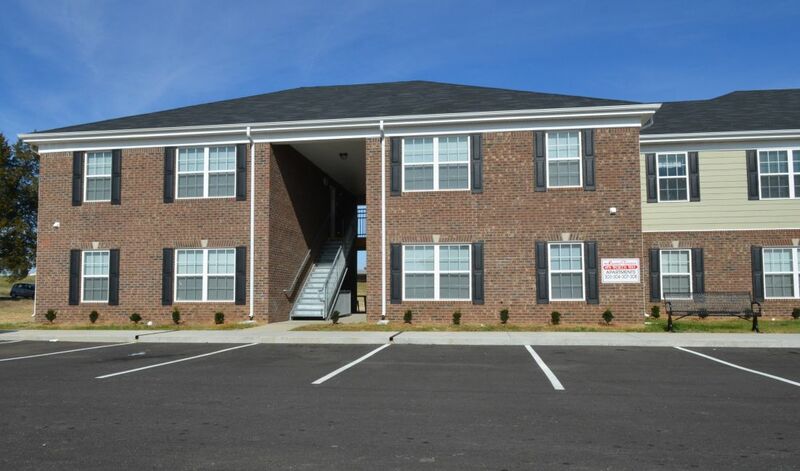 Hunter Terrace is a 24 two-bedroom unit complex consisting of three two-story buildings. 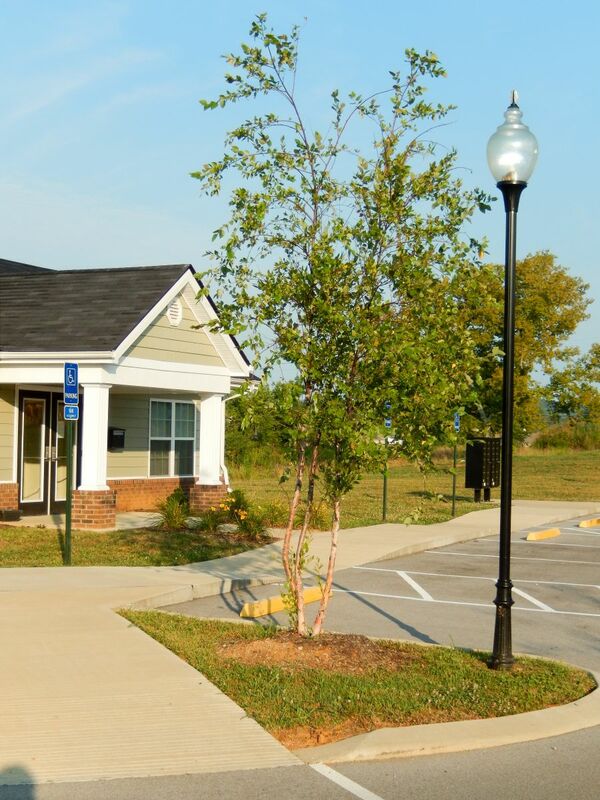 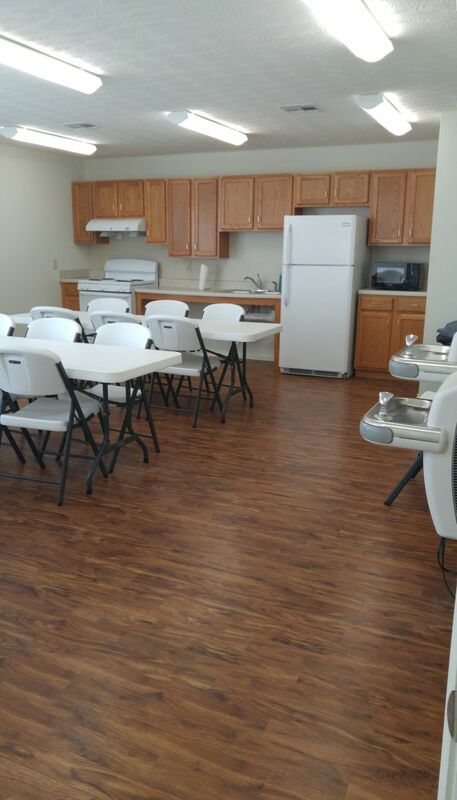 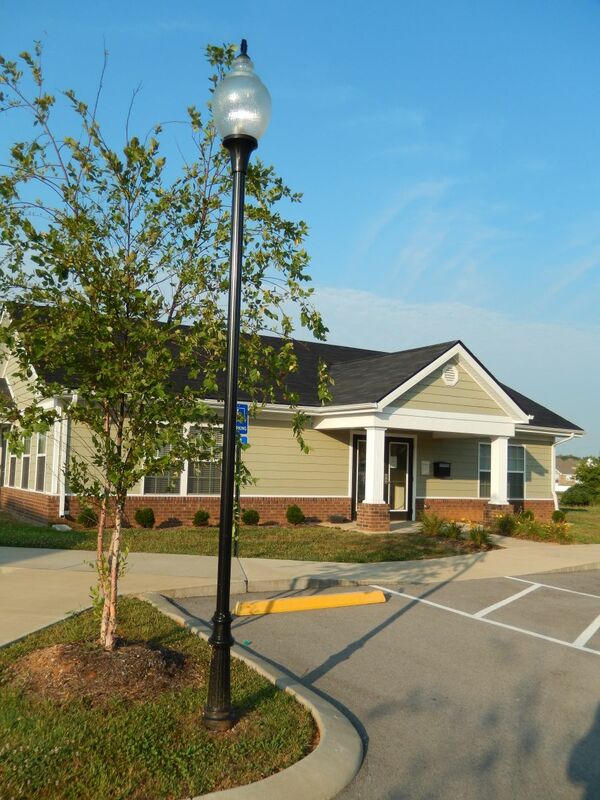 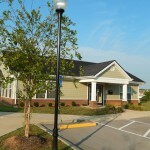 A separate community building with two offices, a maintenance room, and a community room with a serving kitchen was constructed. 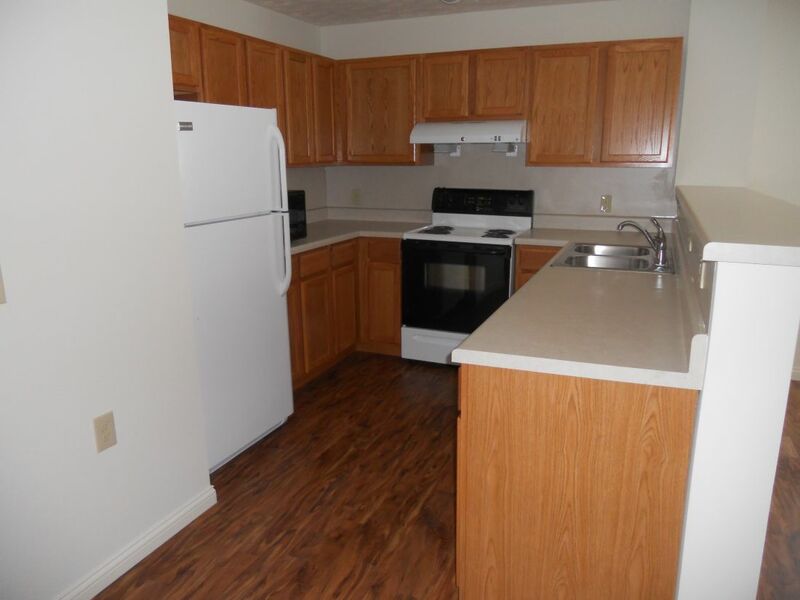 The units feature many energy saving features of ENERGY STAR rated appliances, light fixtures, windows, and doors. 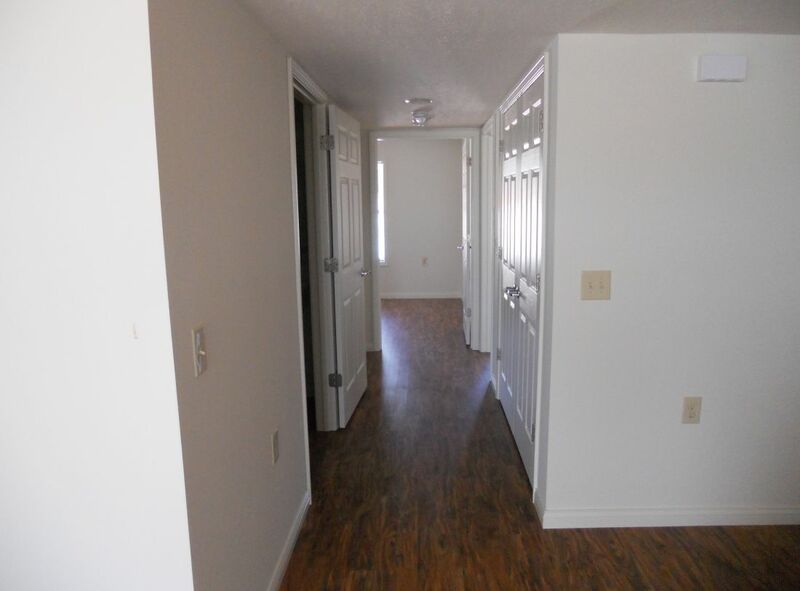 Some green construction features added were low-flow water closets and showers, programmable thermostats, and locally produced construction materials. 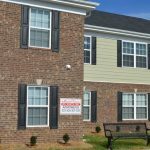 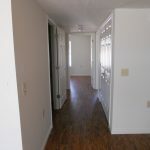 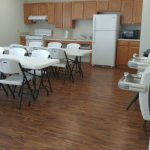 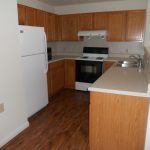 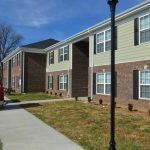 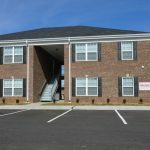 Each unit is 890 square feet with an open concept kitchen, a dining and living area, laundry hookups, and two bedrooms. 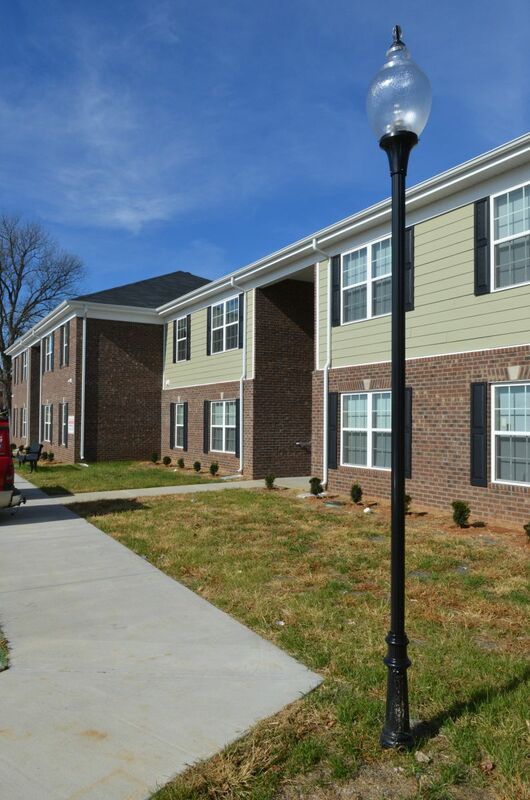 Hunter Terrace is the first phase of a two-phase project. 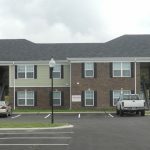 The second phase is known as Easton Place and is currently under construction. 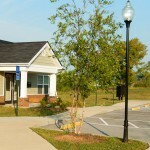 Housing Assistance and Development, Inc.